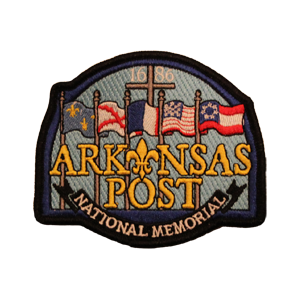 Arkansas Post National Memorial Scout Trek - those who complete the hike and fulfill the other requirements set by the park, will receive a special Arkansas Post Patch. T shirts will be available for pre-order. Troop 67's Cost is $30 per camper, Plus $10 for T-Shirt (Pre-order only). We will be meeting at the Church parking lot Friday, October 13 at 4:00PM. Wear your Class A uniform for travel. We will be eating the evening meal at the campground. See Mr. Crook or Ms. Renee for more information or to pre-order T-Shirt.